Some notable cast members from the Halloween franchise films as well as other genre favorites and big name Hollywood stars took to social media this past weekend to show off their 2015 Halloween costumes, and we have gathered a few of our favorites for you to check out. 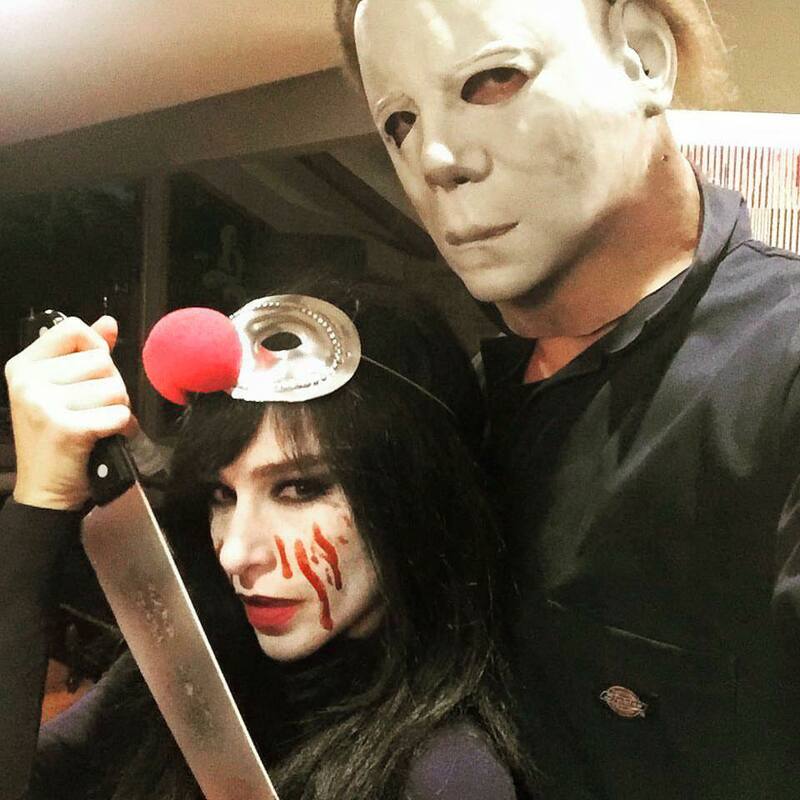 Jamie Lee Curtis posted a photo of her as Laurie Strode from Halloween on Instagram on Saturday with the text “Happy Halloween 2015 from Laurie Strode”, while Danielle Harris channeled her character Jamie Lloyd from Halloween 4 and 5 to dress as an updated killer version of Michael Myers’ niece, all of which you can see below in addition to more celebrity costumes! This year my Hallowe’en outfit is inspired by @trinitykbonet from #rupaulsdragrace therefore I’ve done all that contouring stuff and am titled, for tonight only, ‘drag queen of the zombies’ ?????????? LOVING all the Rey costumes!!! Wishing you all a very SPOOOOKY evening! Never buy a costume that says “One size fits most”. #PissedOffPopeye #CostumeNeedsToComeInSilverbackSize #CornCobPipe #LooksMoreLikeACrackPipe #HappyHalloween ??? What was your favorite Halloween costume you saw this year?